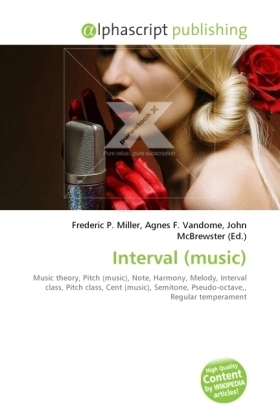 In music theory, the term interval describes the relationship between the pitches of two notes. Intervals may be described as: vertical (or harmonic) if the two notes sound simultaneously, linear (or melodic), if the notes sound successively. Interval class is a system of labelling intervals when the order of the notes is left unspecified, therefore describing an interval in terms of the shortest distance possible between its two pitch classes.